The hiatus is officially broken to bring you an important news update! 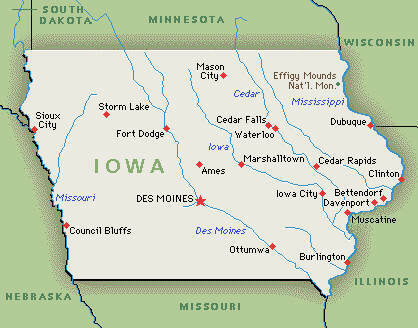 Iowa is now the newest, gayest state in the union! Up until now I didn't think that the gays even nested in the Midwest. The epidemic is spreading, everyone. Watch your back...literally.